The SFB2400-C Smart Ethanol Burning C-Shaped Firebox is the latest in patented fireplace technology by Ignis Development. 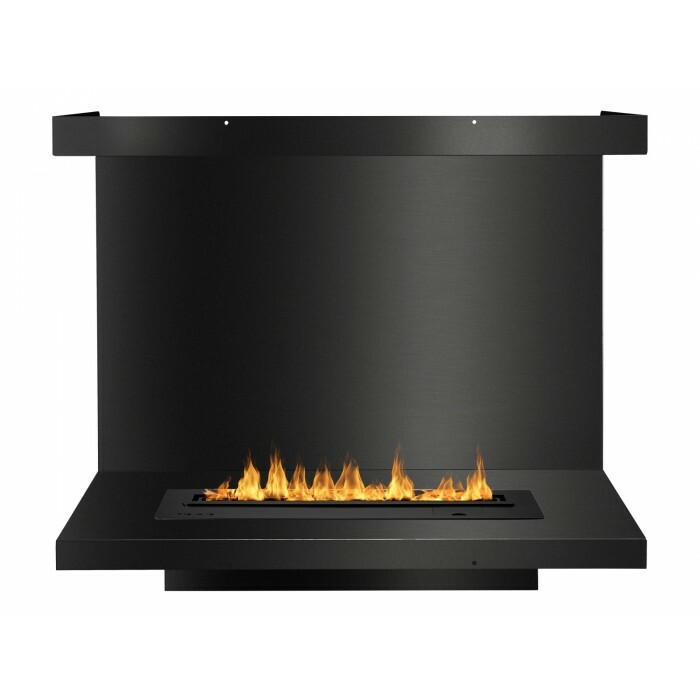 Ideal for installation in a smaller space or custom case good, this ethanol fireplace insert was built with the utmost in safety and quality in mind. And now is available with Smart Electronic Burner.